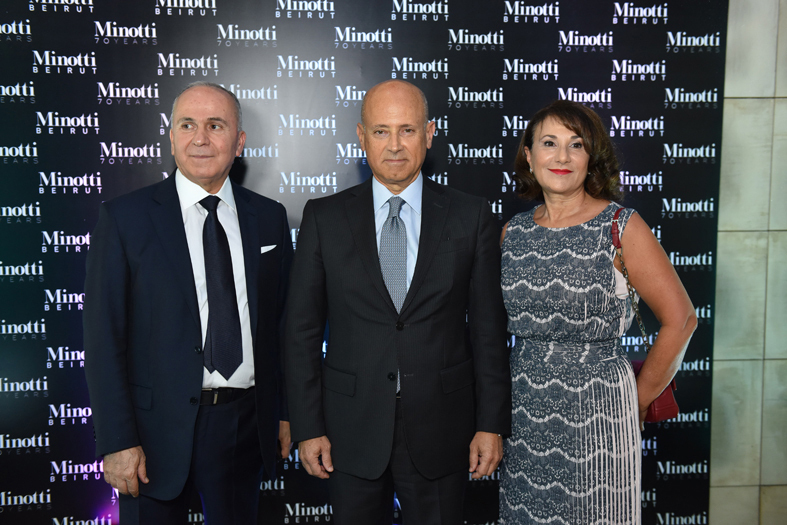 Celebrations for Minotti’s 70th anniversary began in Beirut. 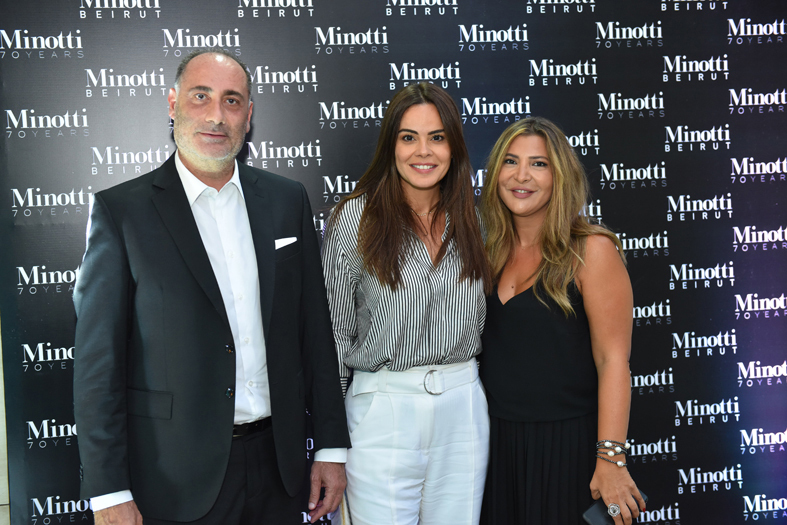 The magnificent setting of the Minotti flagship store in Achrafieh was a perfect stage to release for the first time the documentary film «Minotti Undiscovered. 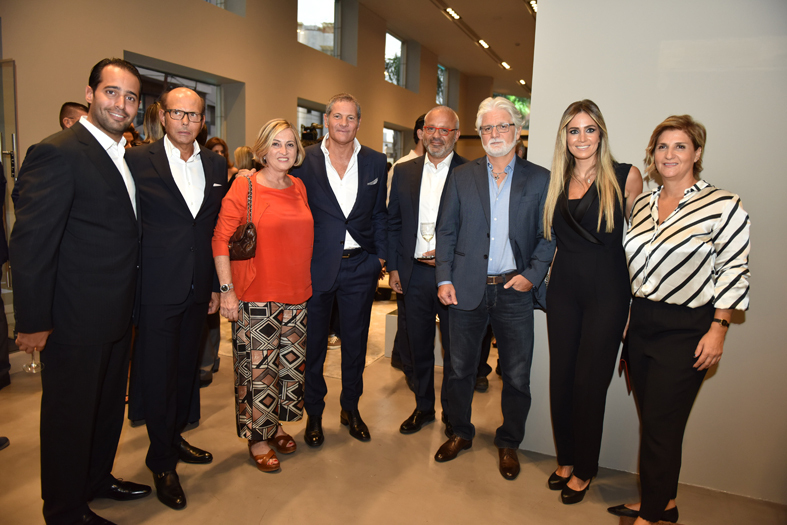 A matter of style», in presence of the Martinos family representing the brand in Lebanon and Minotti family, as well as architect and designer Rodolfo Dordoni, artistic director of the company since 1998 and an array of Lebanese personalities from several walks of life. The documentary narrates the human and entrepreneurial adventure of the Minotti family, the company’s values and the design philosophy behind the iconic «Made in Italy» brand that is synonymous with excellence around the world. For Minotti, 2018 is a significant milestone in its corporate evolution in the world of interior design across seven decades and three generations. Minotti is celebrating its 70th anniversary with a series of special programs that will roll out in the design capitals around the globe: from Zurich to Beirut, from Los Angeles to Shanghai. These countries quite different from one another will host new designs from the 2018 Collection signed by Rodolfo Dordoni, Nendo, Marcio Kogan, and Christophe Delcourt.